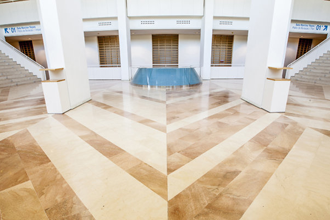 In MARMO we are specialized on international trading, supply & retail of natural stone. We supply a diverse range of natural stones used on the construction and decoration sectors, being specialized in the Crema Marfil® marble. 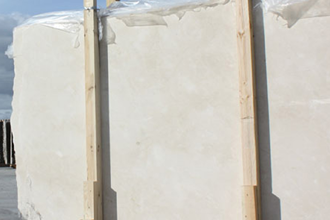 All our natural stones are supplied directly from the quarry to the customer. 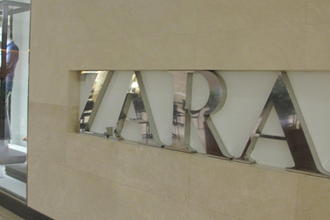 The natural stones are supplied from Spain, Portugal, Italy and Turkey. 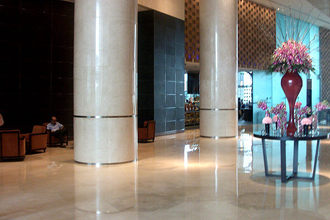 We supply many types of natural stones, such as marble, granite, limestone, travertine or onyx. Our team is formed by highly qualified architects and engineers that will assist you in the design and selection of the best option for your project. 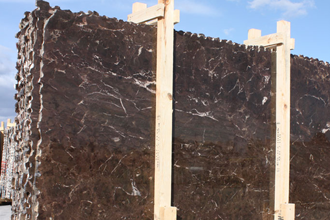 We are experts on the jobs based on Crema Marfil, Dark Emperador, Rojo Alicante, Bateig stone and Obsidian glass. MARMO Natural Stone (Spain). Powered by Blogger.